After reading and seeing so much about this food truck, I finally got to try it myself. Prices are not bad at all and portions are very filling and satisfying. 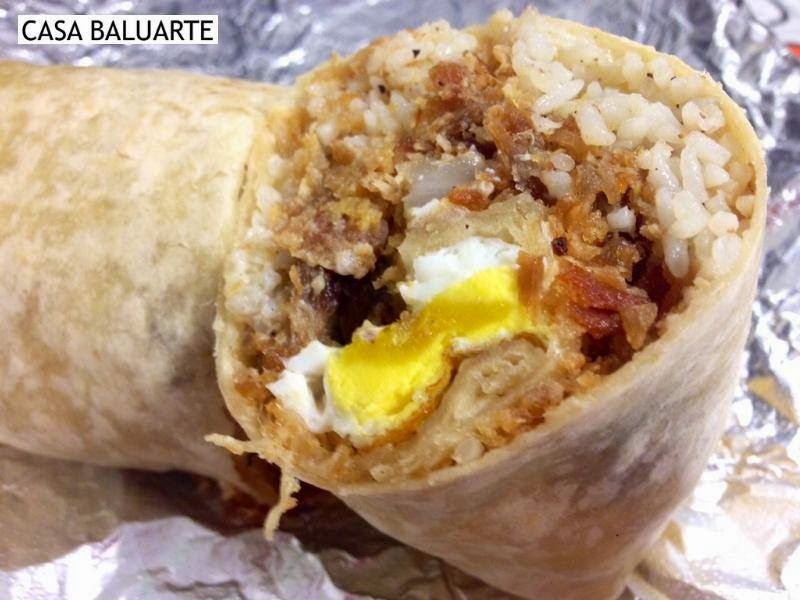 Pork Sisig, Egg and Garlic Rice Burrito is a must. 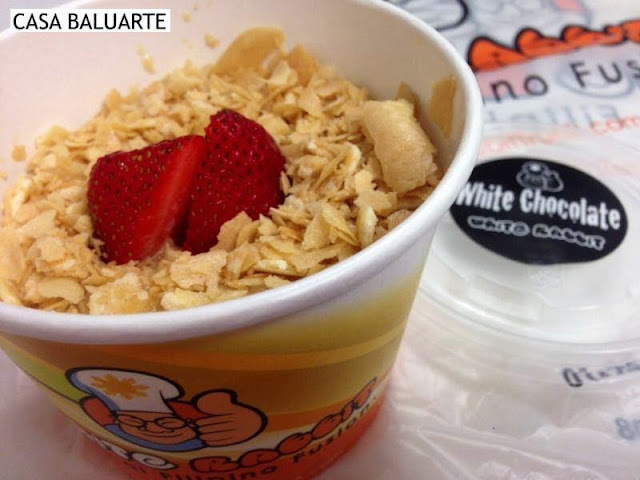 It's like having your breakfast and lunch rolled into one. White Champurado was okey. I prefer the original Chocolate Champurado.